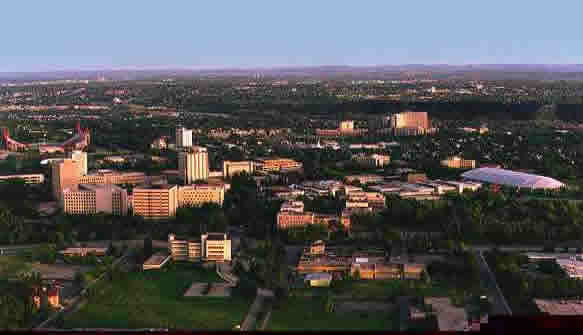 The course is sponsored by the Department of Psychology at the University of Calgary and will be held at the University of Calgary in Calgary, AB Canada from October 1-5, 2012. Lectures will be held in the Taylor Family Digital Library (the Main Library). The fee for the program is $1500. Reduced rates of $1250 for post-doctoral fellows and $1000 for undergraduate, graduate or medical students are available. A 20% discount is available to all University of Calgary investigators. Accommodations: There are rooms available at the nearby Hotel Alma, which is on campus.